Easy growing and low maintenance Exotic Angel Ivy from Costa Farms will add color to your home. Bursting with personality, Exotic Angel plants bring décor to life with quality and endless variety— lovingly raised by Costa Farms. 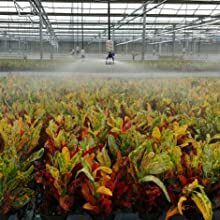 Grown to the highest standards, Exotic Angel plants feature superior genetics (with cuttings coming directly from Mother Plants grown in Costa Farms greenhouses), more cuttings per pot, and top-quality soil that ensures development of strong roots, stems, and leaves. Exotic Angel plants are grown in shaded greenhouses, so they're adapted to the light in your home. 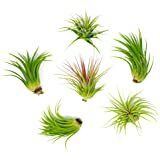 The best genetics, super-rich soil, strong root system, and an acclimation to indoor light: All these steps and processes make Exotic Angel Plants the best picks for your indoor gardening projects. 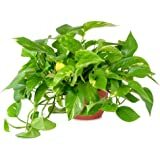 Exotic Angel Plants are so lush and full because there are more cuttings per pot. 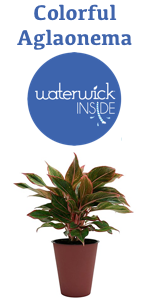 We like to crowd them in so you have a pot full of gorgeous foliage. We know there's strength (and beauty) in numbers. Growing tiny cuttings into beautiful plants takes just the right amount of moisture. 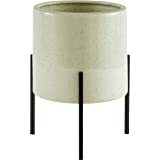 Cuttings like moist soil, so pots get constant showers. 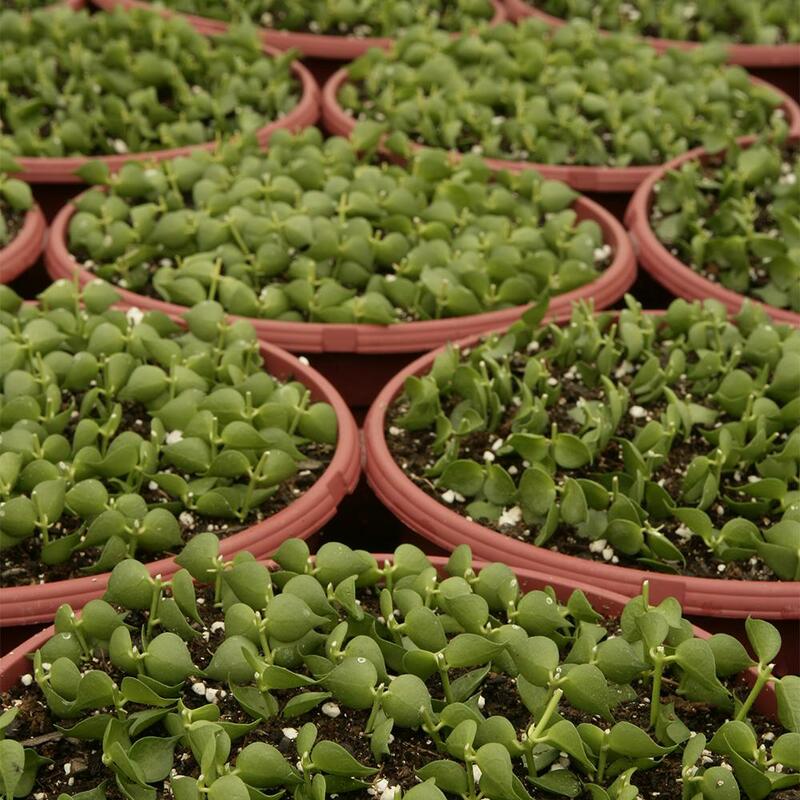 But when plants are larger, they're watered only at the soil level to avoid disease. Exotic Angel Plants are grown in shaded greenhouses so they're already adapted to the light in your home or office. We white-wash our greenhouses to create these lower light levels. 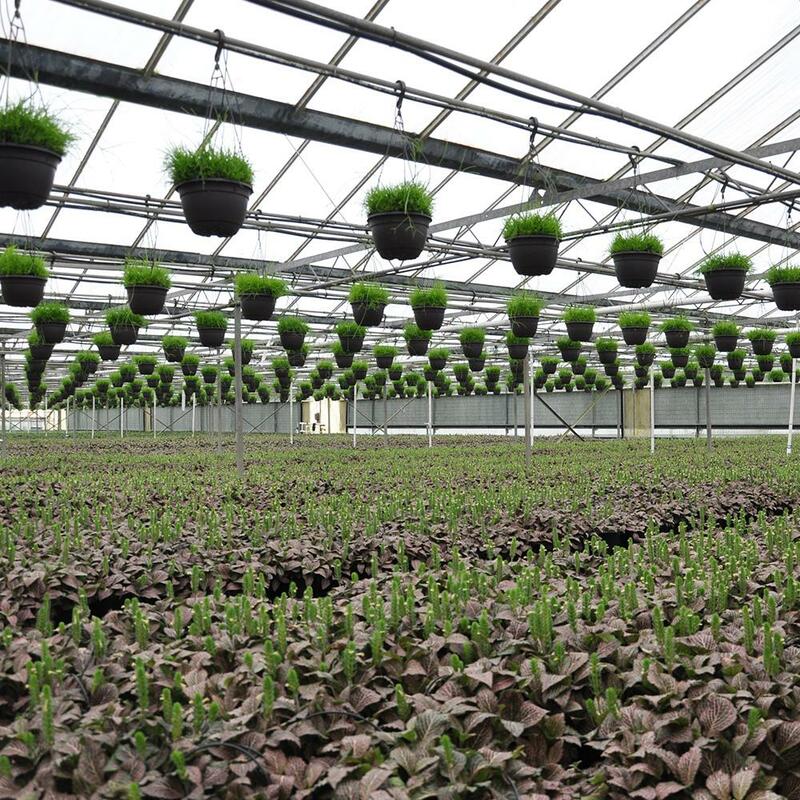 A third-generation, family-owned farm based in Miami, Florida, Costa Farms grows a stunning array of high-quality plants for in and around your home – more than 1,500 varieties. 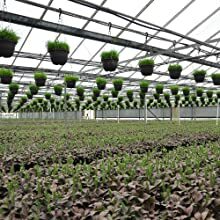 Costa Farms is always working on putting together plant collections that make it easier for you to pick the plants that are right for you. 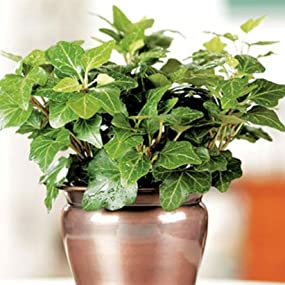 Beautify your home with this four-pack of assorted Exotic Angel Ivy, a classic, easy-to-grow houseplant for beginners. 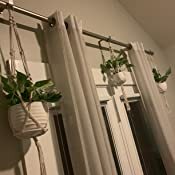 Amazingly versatile, it can grow in a hanging basket, trail over the side of a pot, or climb to form a dramatic living curtain. 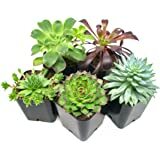 This 4-pack assortment is selected from the best available plants by Costa Farms growers at the time of shipping. 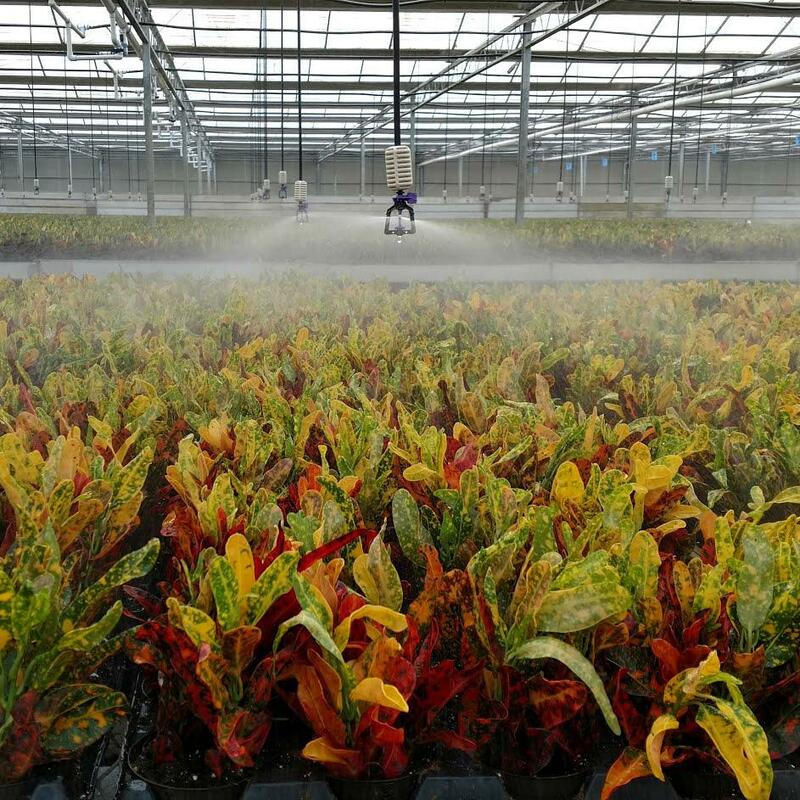 Assortment of four premium Exotic Angel plants carefully selected by Costa Farms growers at the time of shipping. 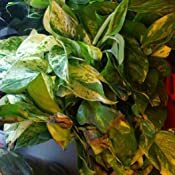 Varieties include Croton, Pothos, and Ivy. 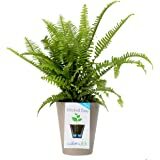 Single premium Exotic Angel plants (Fern, Fittonia, Ivy, and more) in a variety of colorful, gift-ready, decorative planters. Distinctively gorgeous, easy-care houseplants from Southeast Asia add color and texture to any space. 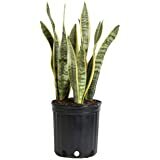 A selection of larger plant varieties (Fern, Sansevieria, and more) in 6-inch pots — a perfect home décor accent. 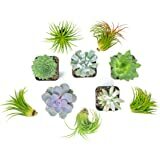 This assortment is selected from the best available plants by Costa Farms growers at the time of shipping, and will include at least one to two of any of the following varieties in each grouping – Little Hermann, Spearpoint, Mini Adam, Royal Hustler, Ingrid Liz, and Florida. Ivy can tolerate both bright and dark corners, but it grows best and lasts longest in medium light. Variegated varieties are most sensitive to direct sun. 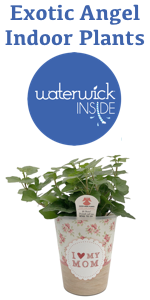 Give your ivy a drink when the top inch of potting mix feels dry, but be careful not to overwater. 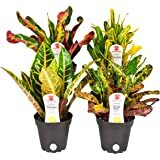 Lovingly raised by Costa Farms, the Exotic Angel brand curates a collection of more than 300 unique varieties of houseplants. 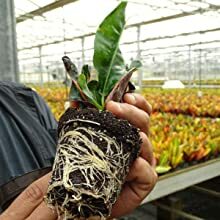 Grown to the highest standards, Exotic Angel plants feature superior genetics (with cuttings coming directly from Mother Plants grown in Costa Farms greenhouses), more cuttings per pot, and top-quality soil that ensures development of strong roots, stems, and leaves. 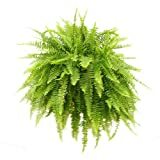 These indoor houseplants can add character to any indoor space, and one Exotic Angel is simply never enough. 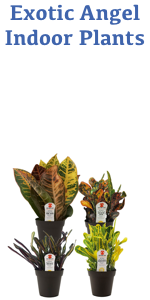 With hundreds of plants to choose from, there's sure to be a plant perfect for your lifestyle. 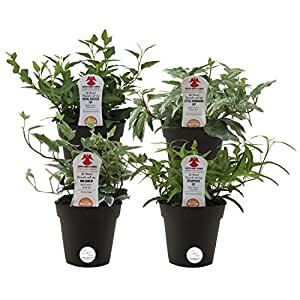 Costa Farms Exotic Angel Ivy, Grower's Choice Assortment, 4-Pack I have been wanting to create a living centerpiece for my dining room table and this ivy assortment is just what I was looking for! 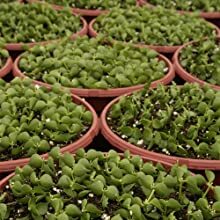 The quality is better than I expected, each was packaged securely to avoid any damage to the plant or soil from spilling out. Happy with my purchase! 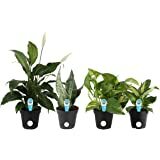 5.0 out of 5 starsHealthy plants! 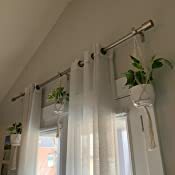 I had never bought live plants from Amazon before, but these worked out great. All four plants were healthy. 2ish weeks after arriving, they seem to be doing well. Great purchase, I would definitely consider buying more from Costa Farms. Some reviewers have mentioned needing to sign for the package, but that wasn't my experience. The plants arrived tightly packed (but not crammed, just securely packed) in a regular box with a "live plants" sticker on the outside, no need to sign for the package or anything. 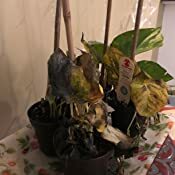 I received four golden pothos, and not a variety as advertised. What is the point of calling it a variety pack. Plants came well packaged and healthy. These arrived today and they are beautiful. The packing was awesome with no chance of damage. 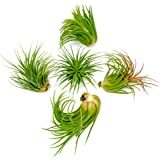 They are extremely high quality and I am positive they will thrive! Arrived in perfect condition with absolutely no plant damage and still moist, due to the ingenious way they were packaged. Plants are just beautiful and price was very reasonable. 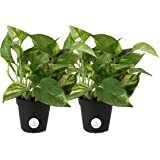 This was the first time I have ordered house plants on the internet, and was a little hesitant to see what shape they would come in shipped. These were BEAUTIFUL. 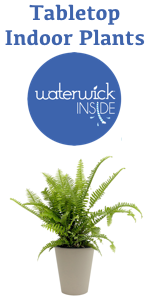 The plants were in excellent shape, very attractive and the seller has the art of shipping plants mastered. The packaging around the pot and the dirt was done so well not even a kibble of dirt escaped in the package before arrival. I have them planted and am enjoying them! Thank you! 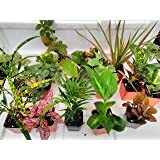 I took a chance in ordering the plants and I am happy to say they were packaged very well, plants were beautiful and healthy. 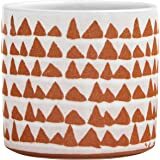 I am familiar with name of the company and would definitely order again. 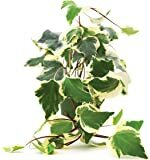 I have to say that using ivy plants as a house plant hadn't crossed my mind but there are so many varieties I will buy more. The packaging of the plants were amazing. All 4 plants came in very healthy. Better than I expected. The only disappointment was that I didn’t get any variety within the 4. All were Golden.... I was really hoping for at least one variance. I would probably look for a posting next time I purchased plants that guaranteed some variance. That is why I chose this item in the first place. I didn’t really need 4 but was willing to buy 4 if I got multiple types.